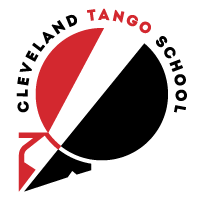 Launched in 2015, The Cleveland Tango School is a cultural organization dedicated to preserving the beauty, codes, and traditions of Argentine Tango in the Greater Cleveland area. 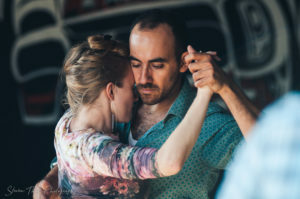 Through group classes, seminars, workshops and performances we work to foment the growth of the Cleveland Tango community and inspire a whole new generation of dancers. 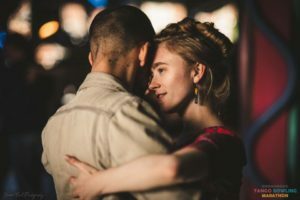 Micaela first found Tango when she was a wee teenage New Yorker, and while the relationship was on-again-off-again she experimented with painting, theatre, graphic design, and organic farming. Her tango is influenced by her work with T’ai Chi, Feldenkreis, Yoga, and a variety of artistic practices. Based out of New York and the Caribbean before moving to Cleveland, Alberto has taught at the Hunter College Tango Club, New York’s You Should Be Dancing studios, and worked on staff at the Piel Canela Dance Company. In Puerto Rico he taught alongside the teachers and performers ofY Entonces … Tango. He has also volunteered and trained at the Mark Morris Dance Company in Brooklyn.